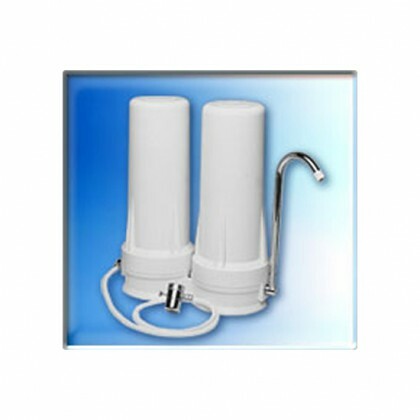 Select your QMP Water Filtration system below to find replacement filters. 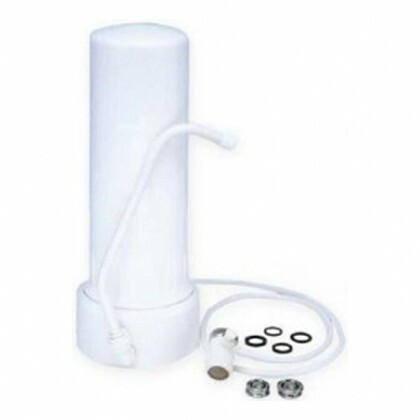 We also offer QMP countertop water filter systems. Email support@waterfilters.net if you cannot find your QMP water filter system.